How are you “Mr. Crazy American"? Of course I remember you, and I'm happy you remember us. I think you had a nice holiday in The Balkans. I was in Bulgaria when I was in high school and last year I passed through when I went to Turkey, but I didn’t see very much. I have never been to Greece but I think is the country I want to visit as soon as possible, but who knows? Just to let you know that I arrived home safely on Tuesday afternoon as scheduled. The Swissair flights were uneventful. My route took me from Thessalonica to Zurich for a one-hour stopover. I was able to resist the duty free shops. Bally shoes had a half price sale, but nothing in my size! Brasov, Romania: "Thank you, Teodora"
Thank you for your letter from Brasov. My summer travels have come to an end. I am home, sorting through weeks of mail and bills. I am filling my refrigerator with food. Don't feel sad for me. The weather here is quite hot so I am off to the beach this afternoon. After five weeks in Europe, I spent three weeks in Lubec, Maine -- the most northeasterly town in the most northeasterly state of the United States. I attended a piano school for adults. This was my fourth year there. The weather was mostly warm and sunny. Since Lubec is on the coast there can also be a lot of fog and chilly days even in the summer. 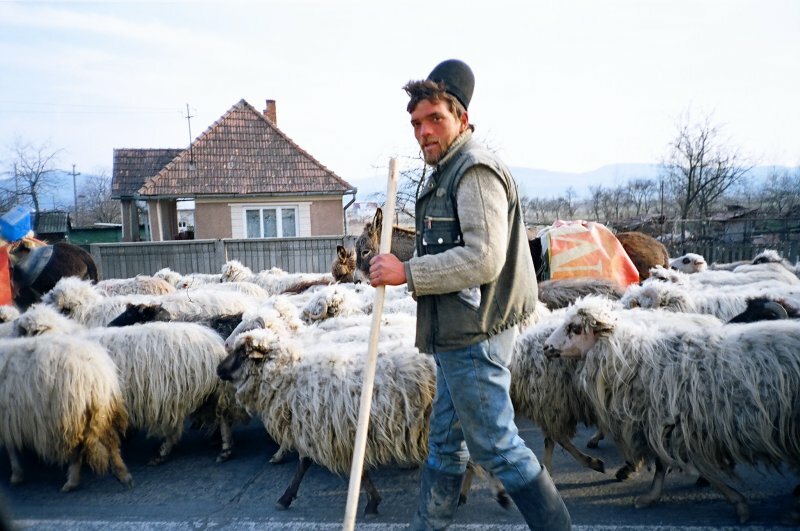 Read more about Brasov, Romania: "Thank you, Teodora"